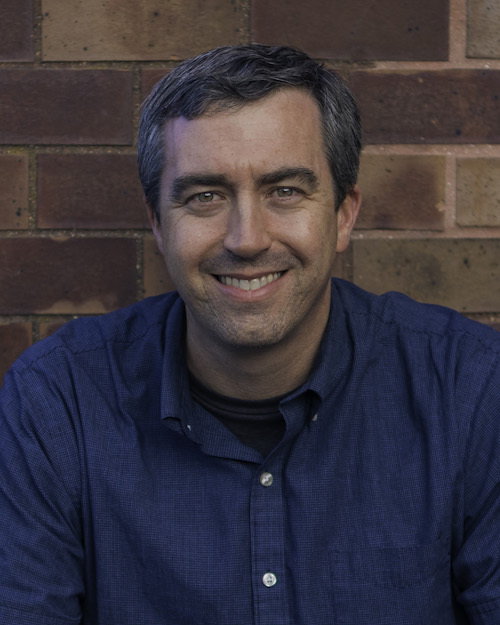 Matt Tavares (@tavaresbooks), author and illustrator of Red and Lulu, stops by the podcast to talk about dealing with change, words (where they feel necessary), and filling the bird feeder. 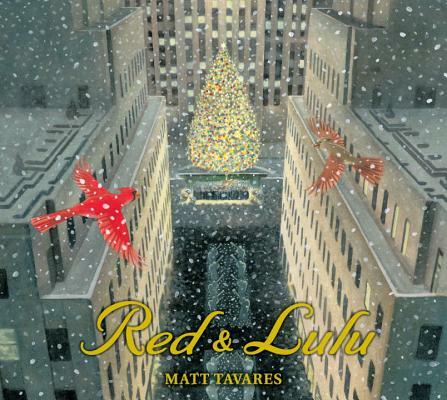 Red & Lulu, by Matt Tavares from Candlewick Press on Vimeo. 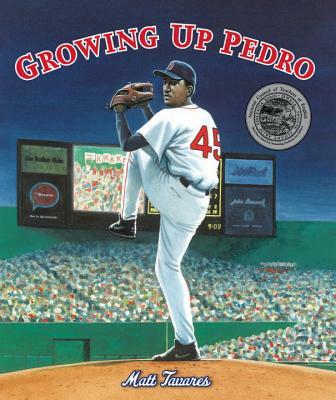 Purchase Matt Tavares’s books for your reader or readers. 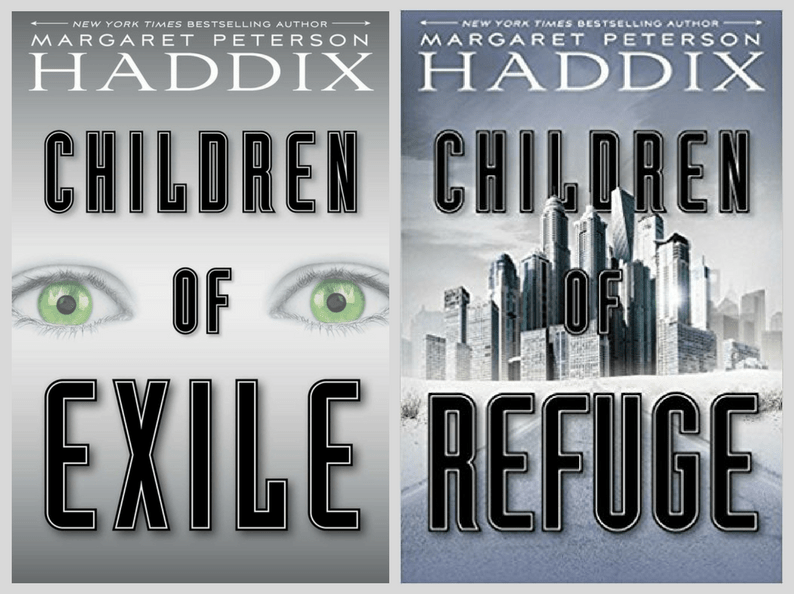 Today’s recommended audiobook is Children of Refuge by Margaret Peterson Haddix, the sequel to Children of Exile and read to you by Erin Moon. Click on the image to download your copy from Audible. Listeners of the All The Wonders podcast can enjoy a 30-day Free Trial when you start your Audible Membership today. Use the link to enjoy this and hundreds of other amazing audiobooks.